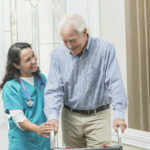 At ParaMed Richmond Home Health Care, our tagline is Redefining Care. 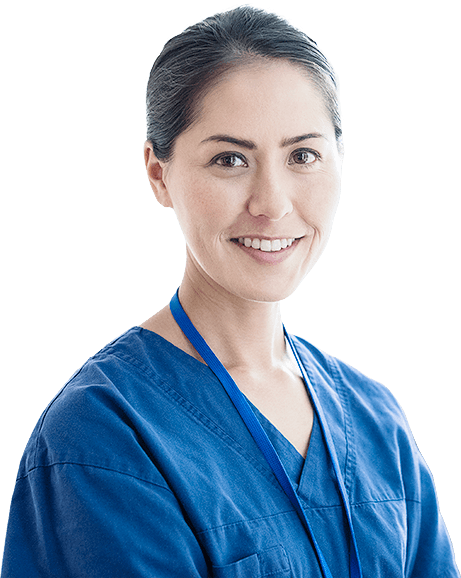 For future staff members, it is the chance to be part of a leading organization in the changing field of health care. 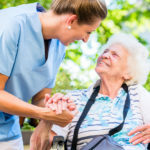 At ParaMed Richmond Home Health Care, we’re driven by our passion for helping people when they need it the most. 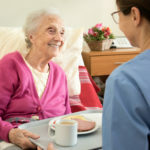 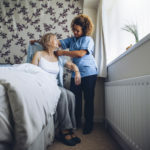 It’s a passion that our clients experience in every home visit, as ParaMed nurses and support staff bring energy, empathy and enthusiasm to everything they do – supporting and encouraging every client in every interaction.